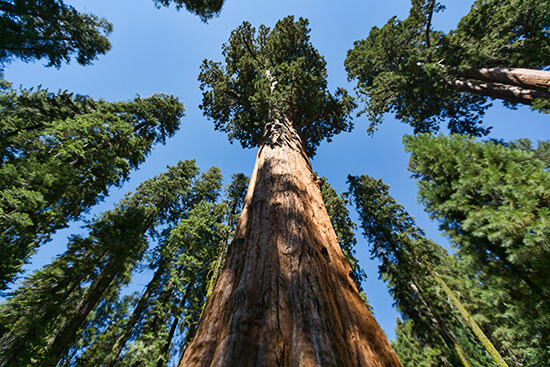 One of the tallest soft wood trees is the General Sherman, a giant redwood sequoia of California. General Sherman is about 275ft or 84m high with a girth of 25ft or 8m. 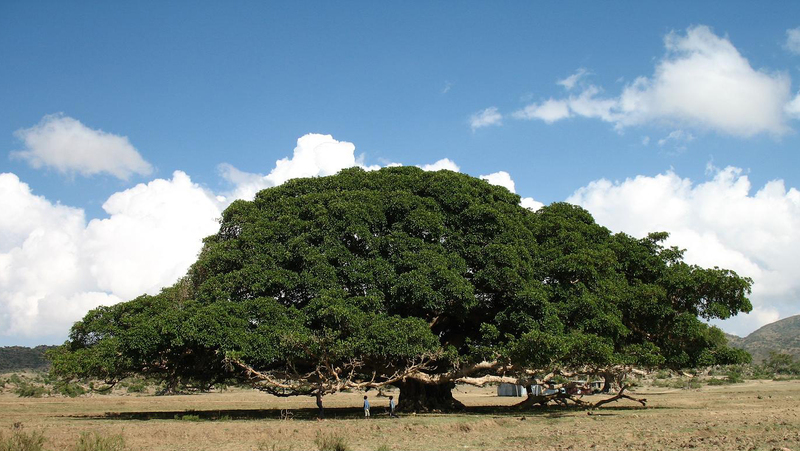 The 236ft or 72m high Ada Tree of Australia has a 50ft or 15.4m girth and a root system that takes up more than an acre. The world’s tallest tree is a Coast Redwood in California, measuring more than 360ft or 110m. 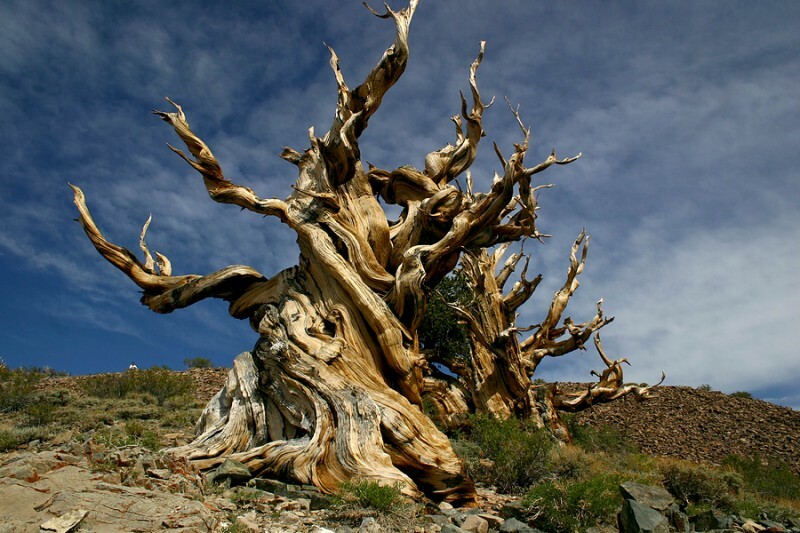 The world’s oldest trees are 4,600 year old Bristlecone pines in the USA.. Trees are the longest living organisms on earth. Trees and other plants make their food through a process called photosynthesis. The inside of a tree is made of phloem, cambium, and xylem. The xylem of a tree carries water from the roots to the leaves..
A Wild Fig tree at Echo Caves, near Ohrigstad, Mpumalanga, South Africa has roots reaching 400 feet making it the deepest a tree’s roots have penetrated. 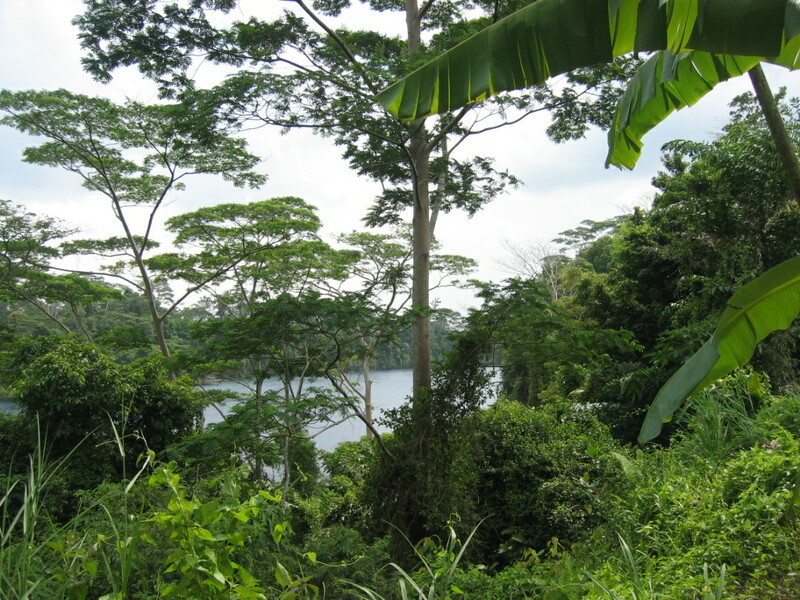 In 1974, it was noted that an Albizzia Falcata in Sabah, Malaysia had grown 35 feet and 3 inches in 13 months: an approximate of 1.1 inches per day. 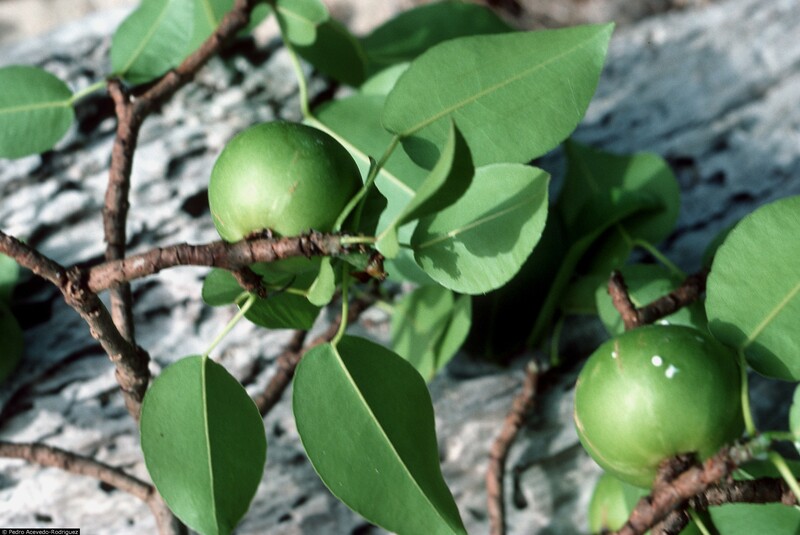 The Manchineel Tree of the Caribbean coast and the Florida Everglades is a species that secretes an exceptionally poisonous and acid sap. Upon contact to the skin, a break out of blisters would occur. In the occasions where there is contact to the eye, a person can be blinded, and a bite of its fruit causes blistering and severe pain. This tree has been feared ever since the Spanish explorers came to the Americas in the 16th century.